To get a quote for any of your personal insurance needs please click the button below. • Personal insurance clients with complex protection needs. Discover the difference Fletcher & Company can make for you. Personalized service. Innovative solutions. Consistent results. Call us today at (904) 249-2345 and let’s talk about the future. 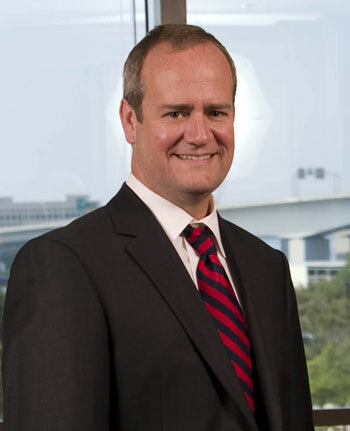 John Fletcher is President and CEO of Fletcher & Company. He has more than 27 years experience in the insurance brokerage field and manages & directs the resources of the firm. John also is lead consultant and broker on middle market and large commercial property-casualty accounts.